Over the last two years, TeacherReady has helped many individuals residing in India to earn their professional teaching certificate. In fact, India is one of the 95 different countries represented by teacher candidates (students) and teachers earning their professional certificate with TeacherReady. The program is state-approved and a member of the nationally accredited professional education unit at the University of West Florida. 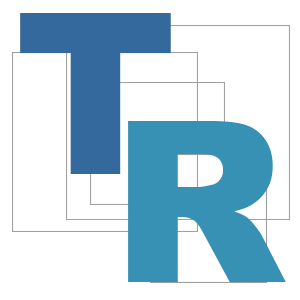 Upon completing TeacherReady, an online alternative certification program and earning their Florida professional license, individuals living and teaching abroad which is often recognized by international, local, and private schools. [Teacher Candidate] was a very interested and observant candidate. From the time he arrived until the time he finished his experience, he was willing to work, learn, participate, and dive into the teaching process. With each role and responsibility given to [the Teacher Candidate], he was willing to listen to feedback and would then apply this information to the next role or responsibility he had to take on. As he progressed towards his culminating experience [the Teacher Candidate] has grown tremendously in his abilities to read a classroom, create a positive learning environment, make detailed lessons, focus his lessons towards his learning targets, create and give formative and summative assessments, and provide feedback. While [teacher candidate] has a lot he can still learn and pick up about teaching as a craft, he is well on his way to becoming a solid practitioner in the classroom. With some teaching experience in his own classroom I think [teacher candidate]’s potential will be able to increase with each year. Being a state-approved online alternative certification program that helps individuals earn a professional teaching license provides TeacherReady the unique opportunity to assist second career individuals and Service Members and their families, and support them to become a teacher while living in India and nearly 100 other countries. 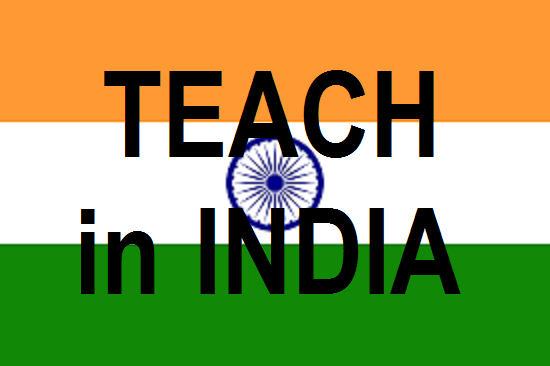 Are you living and/or teaching in India and interested in earning a professional teaching certificate? Reach out to us by phone/Skype at 850-898-3949 or visit or connect with current teacher candidates and alumni on Facebook at http://www.facebook.com/teacherreadyprogram. Become a teacher! 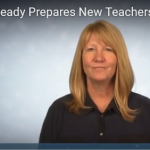 TeacherReady offers individuals an opportunity to earn a professional teaching certificate from the State of Florida; it was developed by teachers for teachers and is a member of the NCATE/CAEP accredited Professional Education Unit at the University of West Florida. Interested in teaching in Colorado? 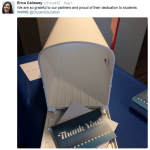 Learn how at the Colorado Department of Education website at https://www.cde.state.co.us/cdeprof. Are you a Service Member interested in teaching? Connect with Troops to Teachers at http://ProudToServeAgain.com so that you can connect with a TTT Counselor or Regional Director in your area.